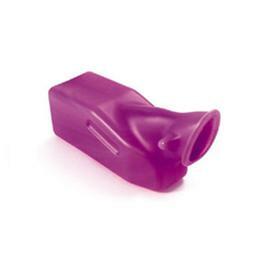 Plastic Urinal Model Number: CEXP706OO Product Description: Designed to help prevent spills. Has sturdy grip for easy handling and can be used in several positions by a bedridden patient. Lighweight, durable and easy to clean. Graduation marks to measure output.